Plumbers certainly don't get the best reputation for their image. The media has portrayed them in a certain light that's hard to escape, but there may be a way around it. Image certainly plays a huge role in success for your business, so making sure your plumber employees look good is definitely important. Getting your employees to look like a cohesive team is a critical part in developing your brand and business. Here are some tips. 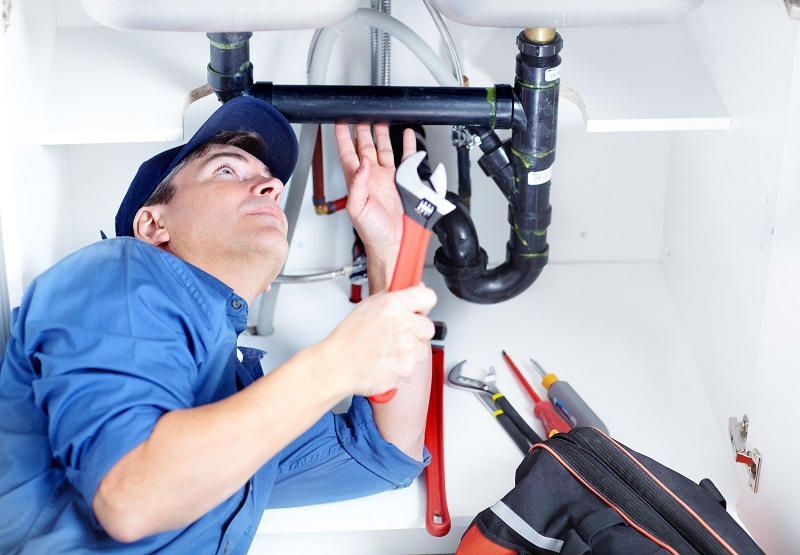 You'll want your plumbing company properly represented. When people see your plumbers, they should know exactly who they are, who they work for, what they do, and what your business is. Developing a good logo and using it on your uniforms is incredibly important in getting more business. You want your logo to look clean and easily legible. You want your uniforms to stand out among the crowd. Take a look at your competitors and see what colors they're using--do they all have an orange and blue color scheme? Try something different. Don't be afraid to get a little creative with it. Your company will still look professional even if you're allowing your employees to have a little fun with their uniforms. Have your employees try the uniforms out and see how they feel. You want something that isn't too tight or restrictive, as they'll need to be able to reach their tools quickly and easily. Your employees should feel comfortable with what they're wearing. Ask your uniform supplier if you can have a sample and see how your employees feel about them.